Located 78 nautical miles from Athens in the Aegean Sea, Syros is poised to become the next “it” place to visit in Greece. 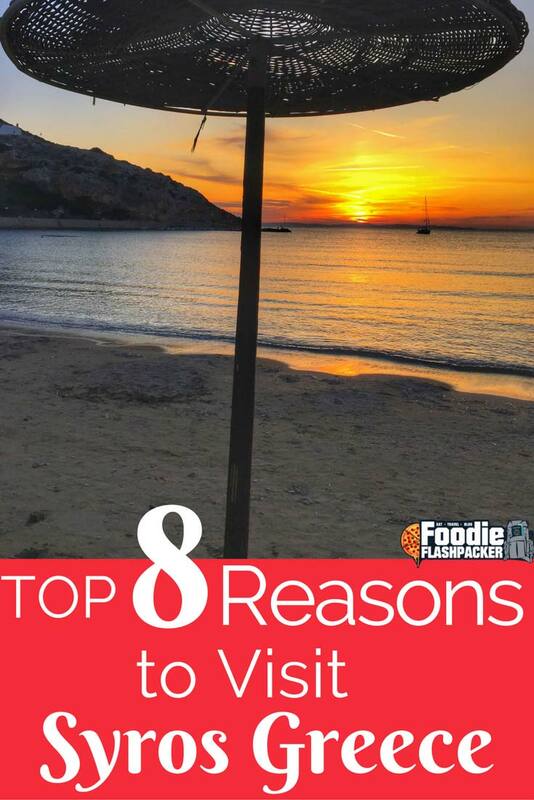 I recently spent three weeks exploring the island and came up with the top reasons you should start planning your own visit! The island is only 84 square kilometers and about 20,000 people living on it (the largest population of all the Cyclades Islands), but it still feels almost like a village. 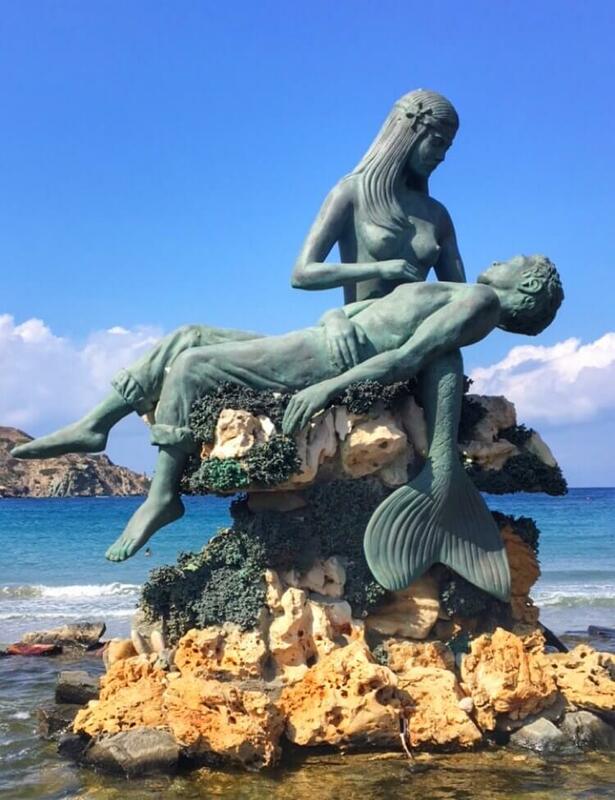 Syros has an interesting and varied history. The island was even mentioned in Homer’s ‘The Odyssey’ as Syrie. The island was once one of the most important commercial shipping centers in all of Greece and acted as the portal to Turkey and Egypt. During that time, the island was very prosperous. 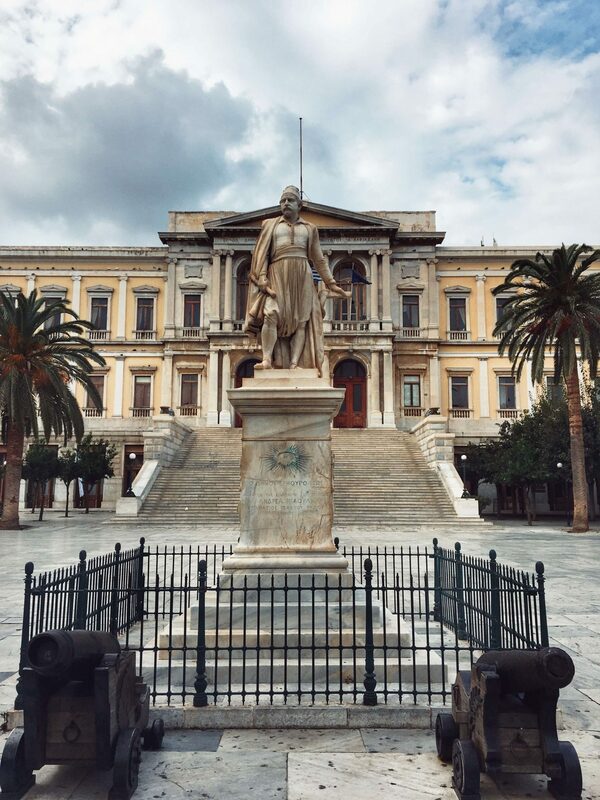 You can still see evidence of this is the impressive neoclassical architecture of the town hall, one of the largest in all of Greece. Syros is covered in hills, and Catholic churches sit on several of them. Catholicism was the island’s primary religion during the Latin period. It was fascinating to tour several of the churches and learn about Catholicism’s long standing influence over the island. 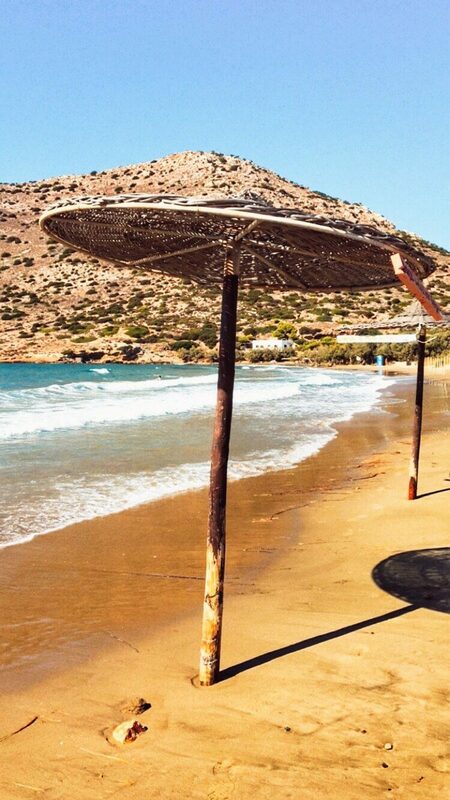 No visit to a Greek island would be complete without some time spent on the beach. Syros has several amazing beaches, and because it’s not yet as touristic as other places in Greece, they weren’t nearly as crowded! 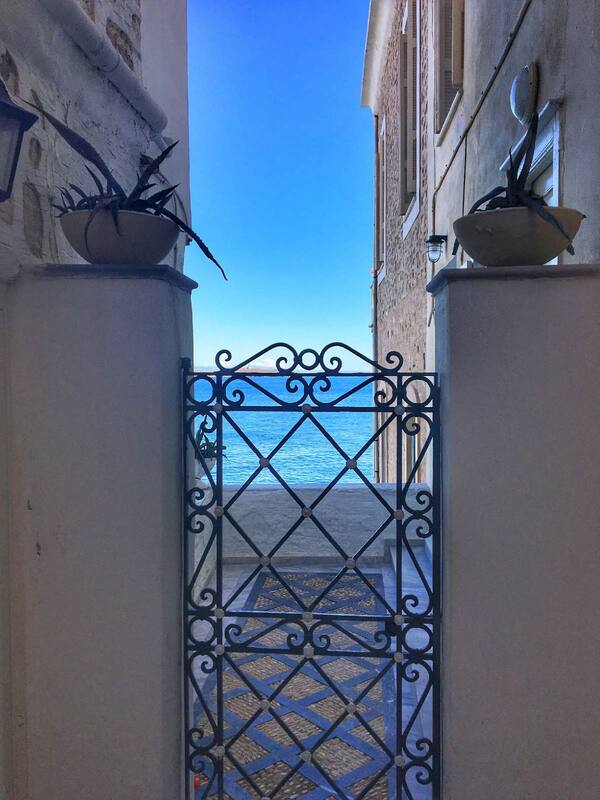 Syros is actively courting tourism; they genuinely want to share their island with visitors. Unlike other Greek islands that are overrun with tourists, Syros still feels a bit undiscovered, especially when you venture outside of Ermoupolis. What does this mean for you? You’ll find friendly shop owners excited to open their businesses to you. 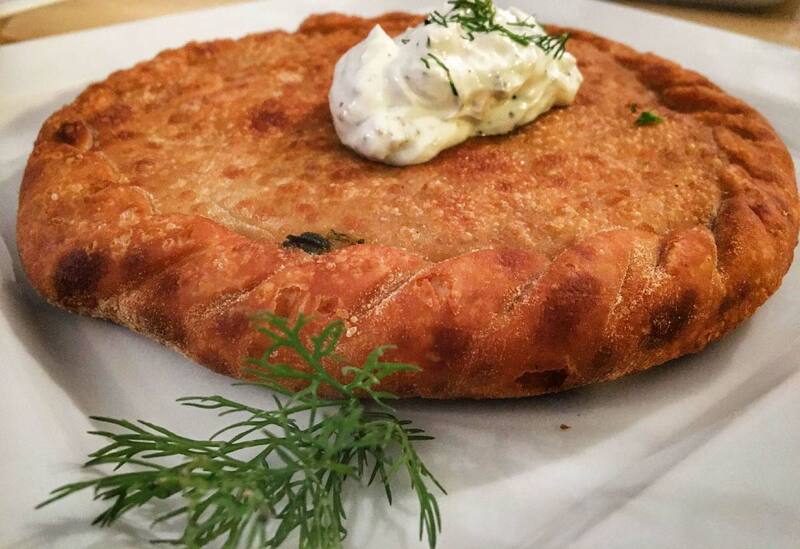 You’ll encounter restauranteurs glad to go over their menus with you. 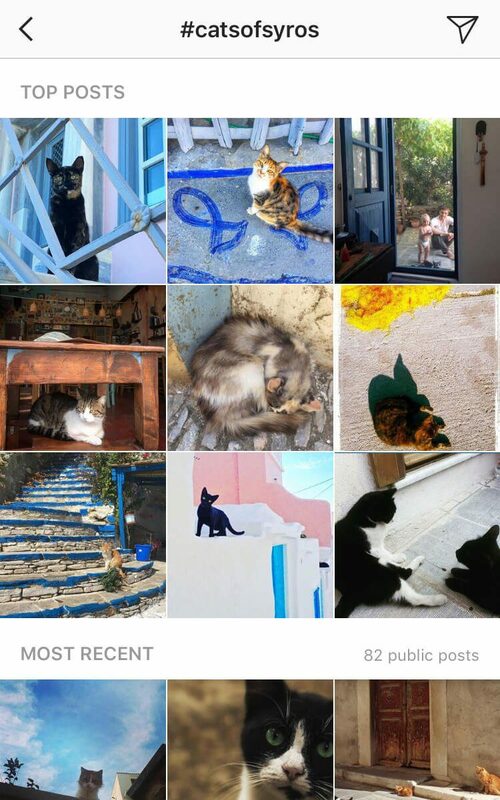 Syros is unintentionally littered with Instagram moments just waiting to happen. 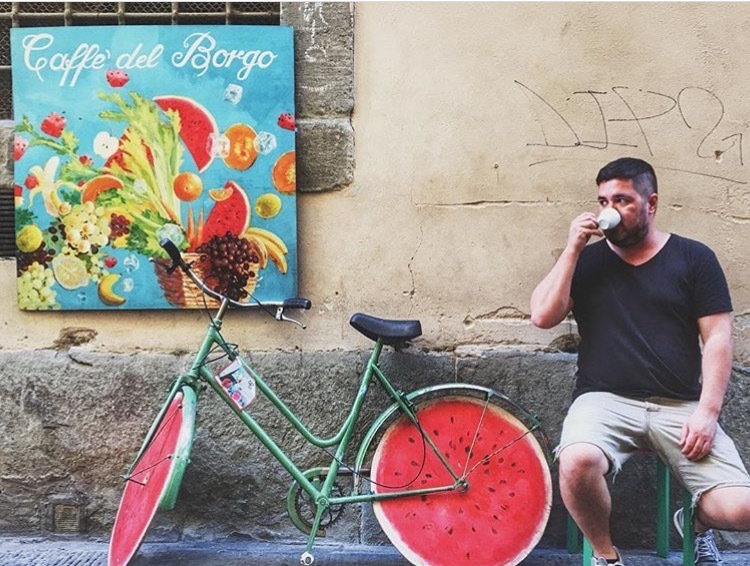 All over the island, as you wander the narrow, winding streets, you’ll find picture perfect scenes. 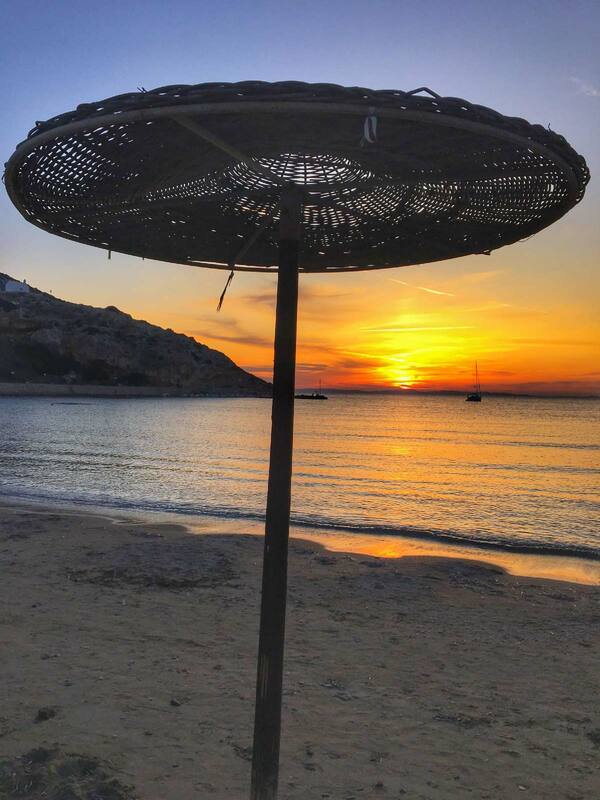 If you want even more shots of the gorgeous scenery Syros has to offer check out World Travel Bug’s post that is loaded with incredible shots of the island! I remarked several times about the colors during my time on Syros. The colors are just different in Greece, specifically on Syros. The aquamarine shades of the ocean are more vivid. 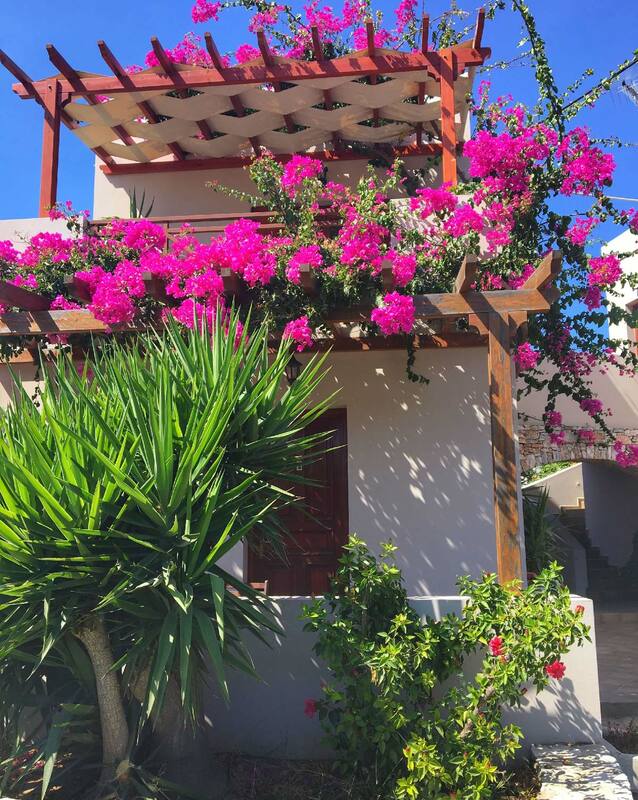 The bright colors of the flowers set against the whitewashed buildings are more intense. I’ll admit, I’m not the biggest animal lover in the world. 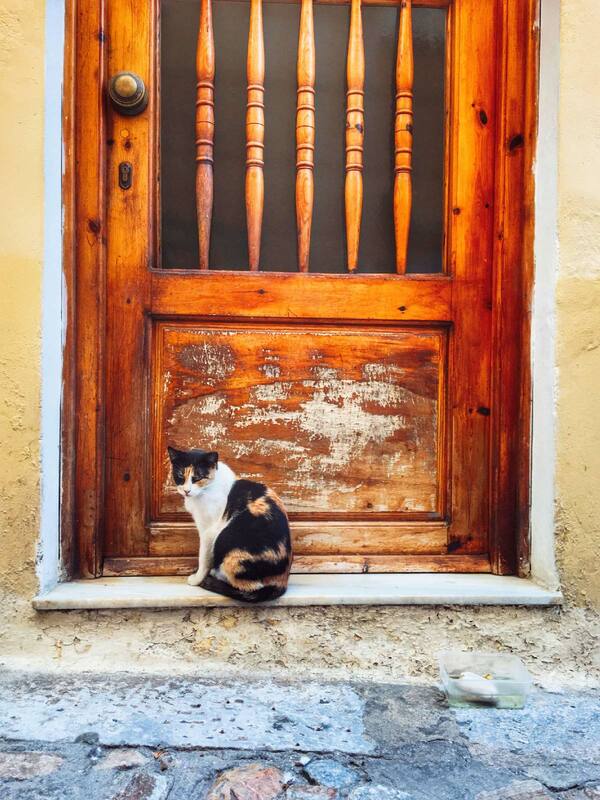 However, the cats of Syros are gorgeous and seriously photogenic. Rumor (legend?) has it that as Syros was a port town, ships were frequently coming in and out, as they tend to do in port towns. With the ships came rats. Lots of rats. To combat the rat problem, snakes were brought in (But why? I’m unsure — this is how rumors and legends go) and became quite the problem themselves. So to fight the now combined rat/snake issue, cats were introduced. Why weren’t the cats brought in before the snakes? Who knows. But, the cats are here to stay, and I didn’t see one rat or snake the entire time I was on the island, so it must be working. 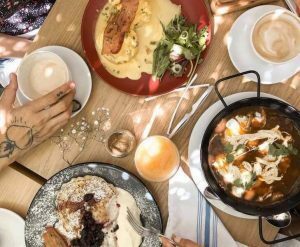 Of course it wouldn’t be one of my posts if I didn’t talk about the food. 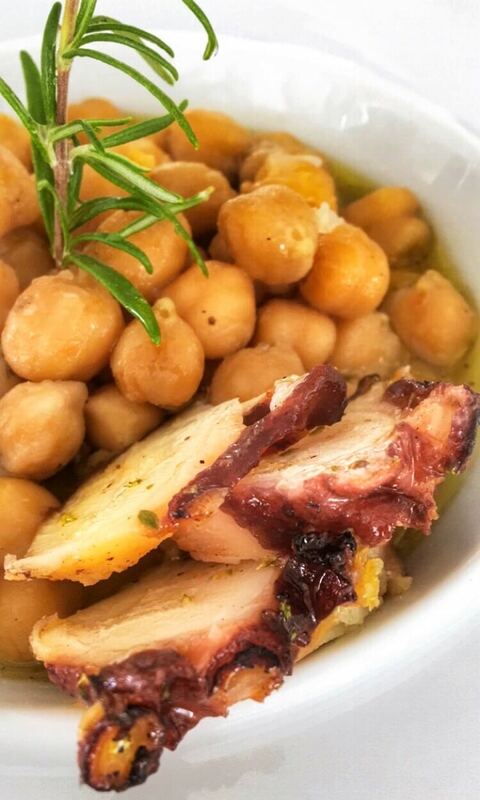 I had tried Greek food before, but as I’m sure you know, having a country’s food when you’re actually there is an entirely different experience. Being an island in the middle of the ocean, as islands are known to be, Syros has an amazing selection of seafood. Nearly everyday of the the trip, we made sure to find our way to the beach or a beachside restaurant to watch the sun set over the ocean. We were never disappointed as we watched the sky turn brilliant shades of orange, red and yellow before finally disappearing. Have I convinced you to visit Syros, Greece yet? Let me know in the comments section below! What was on the fisherman’s head? I hope that was not a baby octopus. It has been years since I’ve been to Greece and would love to explore with cities than the major one. Syros looks like one of those places that you can truly get a taste of the real Greece. I think it was a full size octopus- his catch of the day. Likely before he takes it to the market to sell! I agree, I feel like Syros gave a real taste of Greece and I can’t wait to go back soon. Ever since reading Homer’s ‘The Odyssey’ we have wanted to visit Greece. 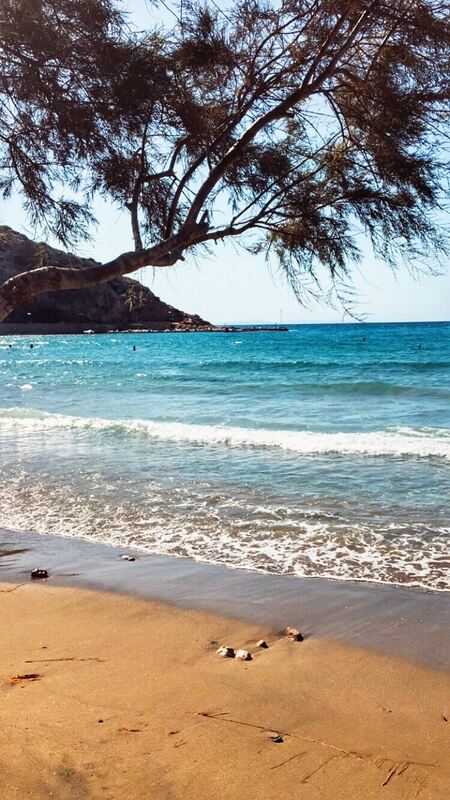 We want to see the beaches mostly, so it’s good to know Syros has some great beaches. Sounds like an amazing place to visit…we are convinced. I hope you get to make it soon! I really do feel the island will become very popular in the next several years. It would be really great of you to be able to see it before it gets busy/crowded! Greece is on my 2018 list! Looks like Syros will be one of my destinations now! Love how you’ve captured this beautiful place. Great post! I loved all the photos! Greece and it’s many beautiful cities, including Syros, are definitely on my short list of places to visit! I’m all about beaches and old world architechture and Syros has em both! That’s the thing about Greece, isn’t it, there are too many gorgeous islands to explore! It was such a hard task, I remember, when we were planning a trip, to choose the best ones to visit in a short span of time. 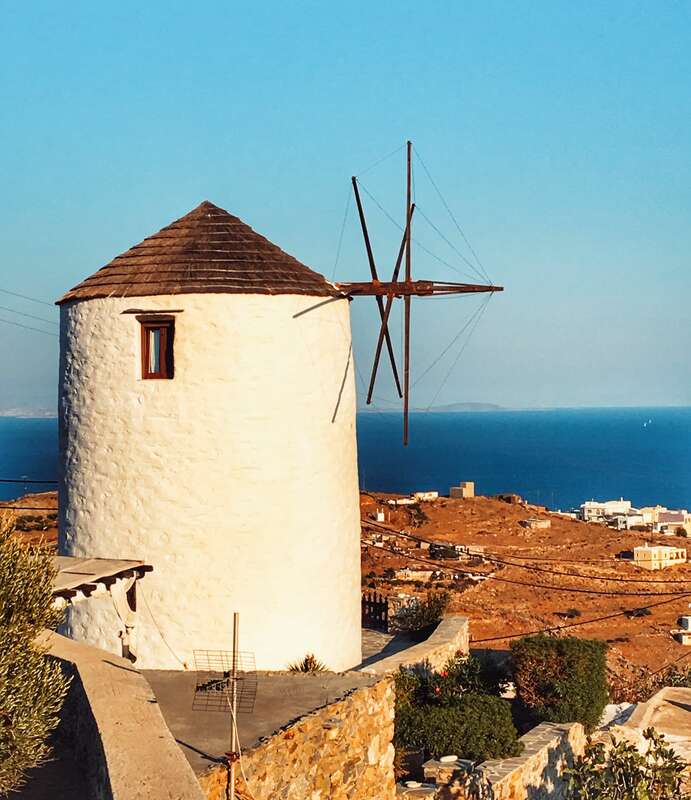 We ended up going with the typical ones – Mykonos and Santorini which I believe are the best for first time visitors but if I do plan to visit another time, I have an overwhelming list of offbeat islands to choose from, including Syros! I love the history and the architecture – the town hall here is such a beautiful building. And even though I’ve stepped back from my own personal religious roots, I still love visiting churches and places of worship in different countries, as they are fascinating buildings, often so intricate and beautiful in design. I would love to visit the churches throughout Syros followed by some time on the beach. A man with an octopus on his head though might take me by surprise a bit! Lol! A beautiful post with great pictures. 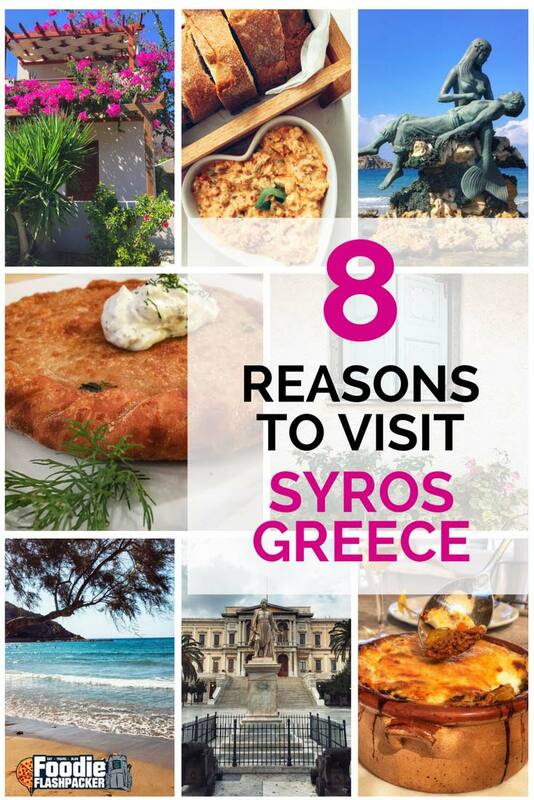 You surely have sold me to visit Syros Greece, listing the perfect reasons. The sunset picture and a man with the octopus on his head pictures are just amazing. Will add Syros to my bucket list. Thanks for sharing. The man with the octopus got WTF (sorry). Hahaha. I am not inclined to any religions but as I always say, I love discovering them or at least, knowing the history and seeing artifacts about them. They are work of art and nonetheless, amazing! The town hall looks so historical! Love the photo of the fisherman and his catch! Syros is somewhere I have heard a lot about lately. Seems like a great place to relax and unwind. Those sunsets look incredible! 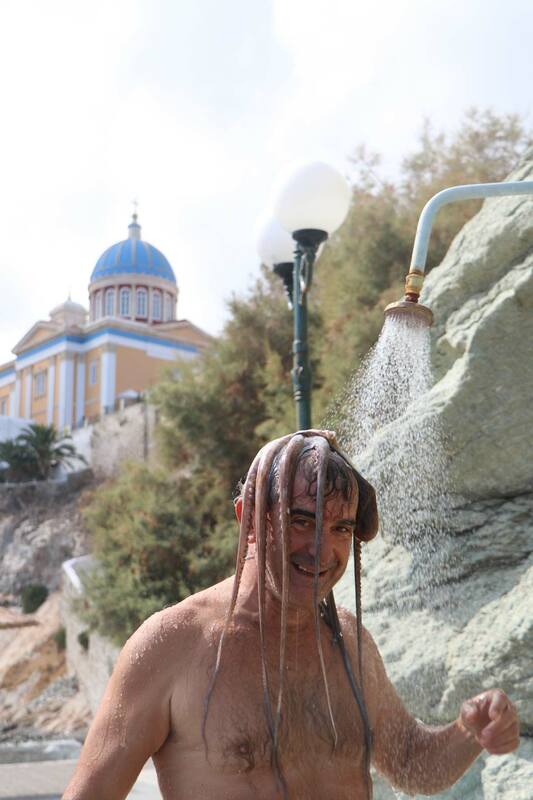 hello, can I ask you when you went to Syros? 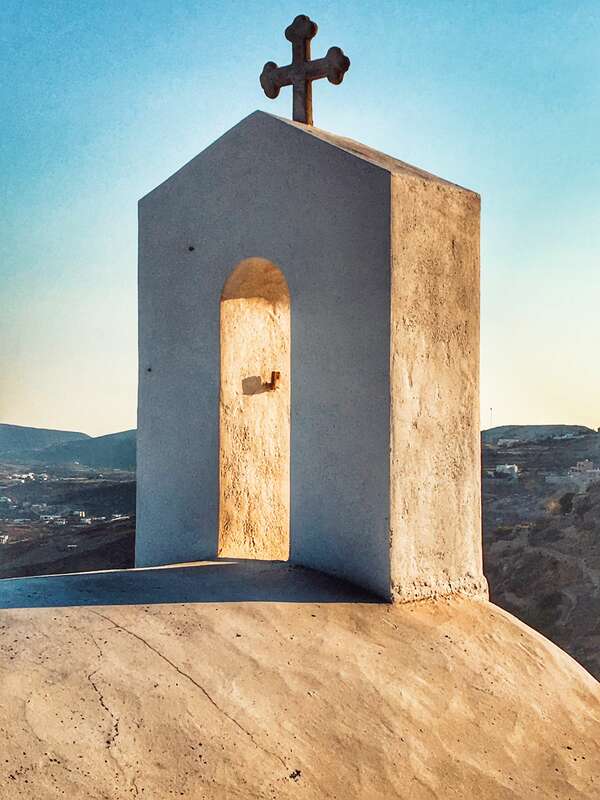 I normally have my Greek holidays at the end of June (I visit a different island every year) however this year it looks like I will have to go in the middle of July and I am worried about the crowds as I don’t like Mykonos-type of places. Sonia- I was in Syros at the beginning of October! While I’m sure it will be more crowded than it was in October I don’t see Syros being overly crowded. It’s still a bit off the radar. I hope you go and enjoy the island as much as we all did!